School starts back here in our neighborhood next Monday, and our kids begin their homeschool co-op classes on Tuesday. Doesn’t it feel like the summer just flew by? My list of things to do, prepare and purchase feels like it’s miles long, and I bet yours does, too! I love the idea of sending my little ones into class with something one-of-a-kind and handmade, but with so little time left, it has to be something quick! 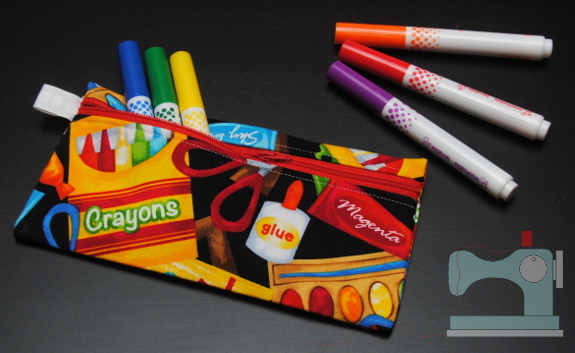 This little pencil case takes so little time, it’s the perfect last-minute back-to-class project. (Don’t be afraid of the zipper if you’ve never sewn one before. I promise that it’s super easy!) 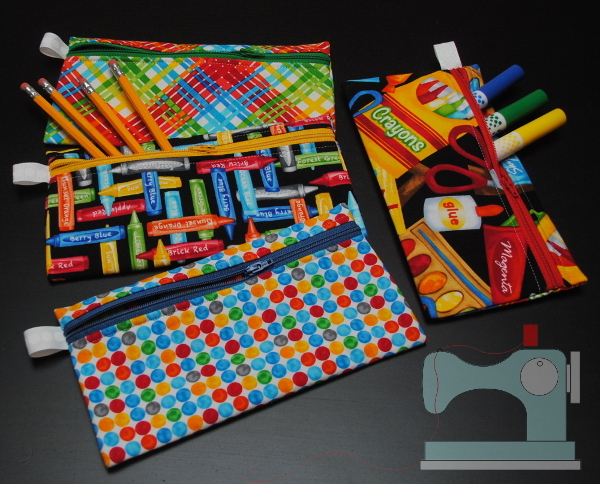 Grab a couple of fabric scraps, a bit of interfacing and a zipper, then click this link to download the free pattern: The Night before School Starts Pencil Case. 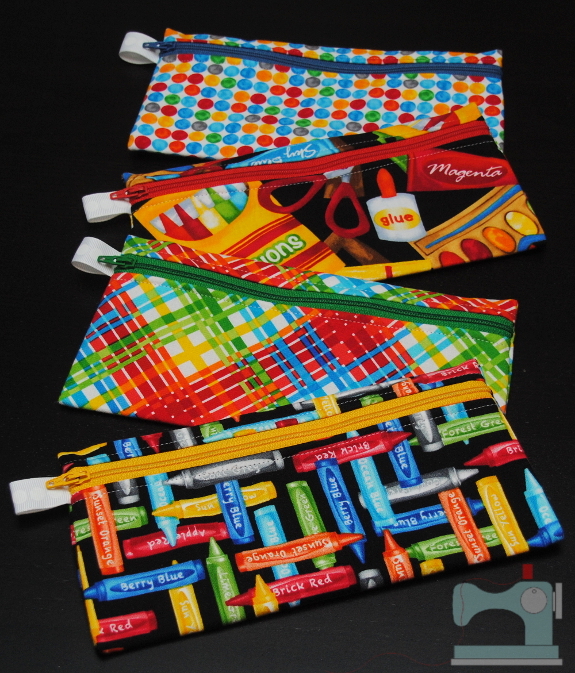 The fabrics used in my samples are from the Art Class Collection from Kanvas. Aren’t they perfect?! My kids have already claimed their favorites! that is a great idea! I was wanting to make something for the littles so they feel like we are starting school too! My niece starts kindergarten and it will be a nice think of Aunt Heather while away at school. I have been watching her since we moved to VA.